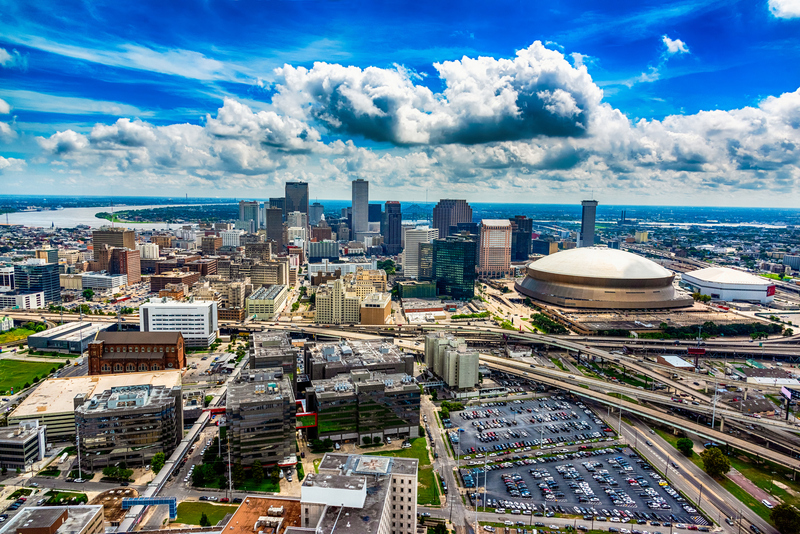 ExxonMobil Baton Rouge Refinery plant manager Gloria Moncada has been elected the first female chairwoman of the Louisiana Mid-Continent Oil and Gas Association in its 97-year history. The election took place at the organization’s annual meeting last week in New Orleans. David Foster was elected vice chair. 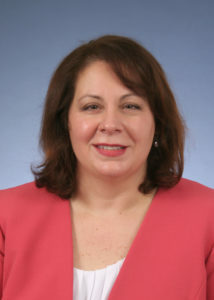 Moncada began her career at the Baton Rouge Refinery in 1992 as a chemical engineer. Throughout her career with ExxonMobil, Moncada has worked in business, planning and leadership roles in refineries from Virginia to Texas, California and Singapore. She previously served as LMOGA’s vice chairman. importance of making Louisiana an attractive place for industry to continue to invest. The gathering was briefly interrupted on Friday when a small group protesters took over the podium with a message about industry’s impact on the coastal environment, WVUE reported. Nine protesters were handcuffed, escorted out of the meeting and issued summons. No one was taken to jail.